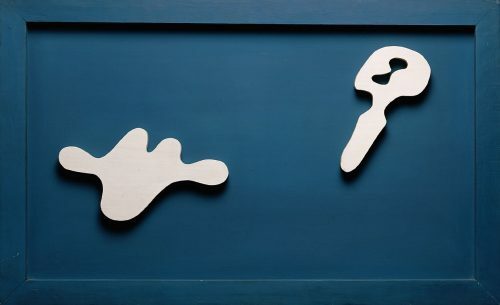 The Art Collection started in 1977 with the acquisition of a painting by Willi Baumeister. 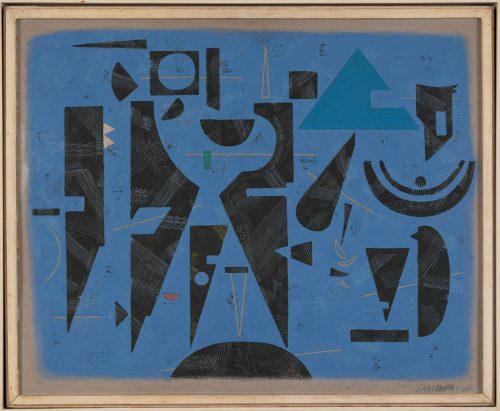 The first phase of the Art Collection’s history was essentially pictorial, and featured artists from South Germany, teachers and pupils from the Stuttgart Academy like Adolf Hölzel, Oskar Schlemmer, Willi Baumeister and the Swiss artists Hans Arp and Max Bill. 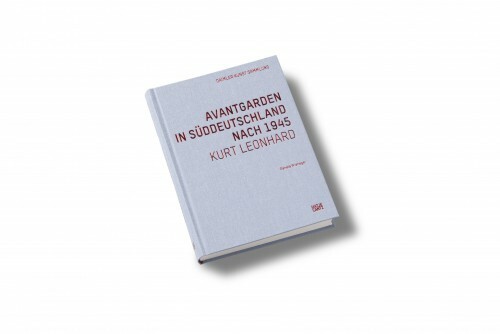 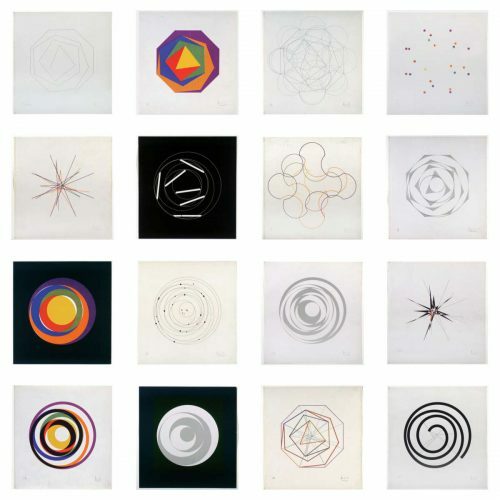 What all these figures had in common was their artistically motivated interest in an interdisciplinary dialogue between fine art, functional product design, architecture and graphic design, in the Bauhaus tradition. 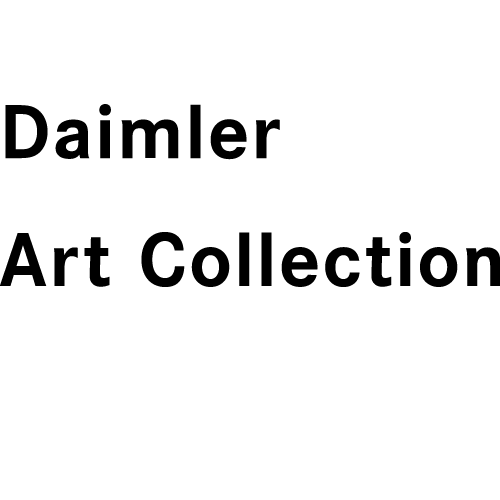 The Daimler Art Collection is still committed to this kind of exploratory artistic thinking, a thinking that invariably speaks to people, to their imaginations and to their ability to innovate. 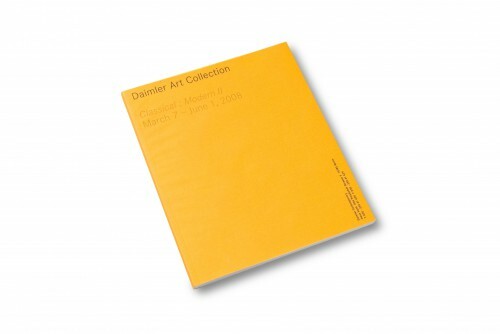 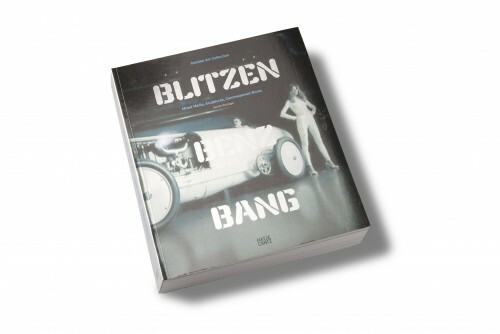 The Daimler Art Collection was able to develop a clear profile that has been built up steadily and systematically — prior to 2000, it was curated by Hans J. Baumgart, whereas since then it has been headed by Dr. Renate Wiehager —and a concentrated focus on content relating to abstract-constructive, conceptual and minimalist positions. 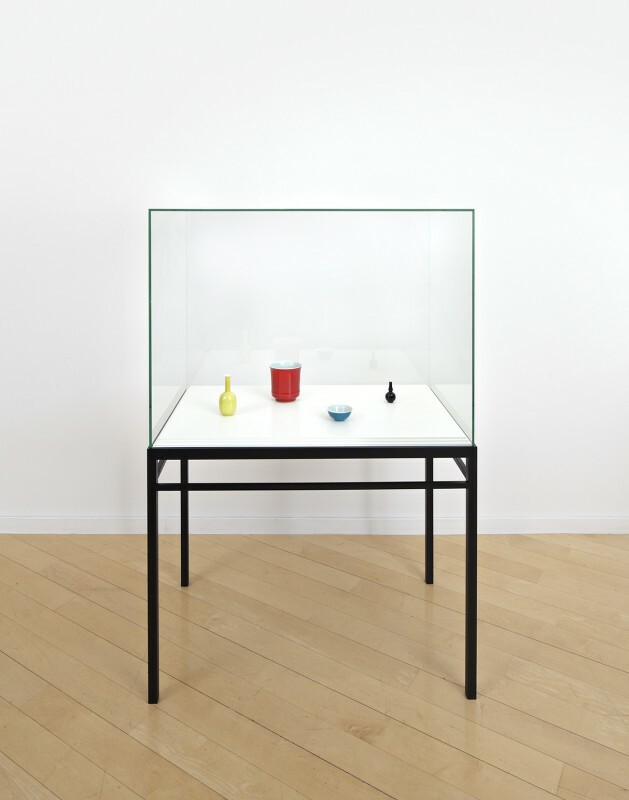 The international public has followed further development attentively ever since the Collection opened its own gallery, Daimler Contemporary, at Haus Huth on Potsdamer Platz, Berlin. 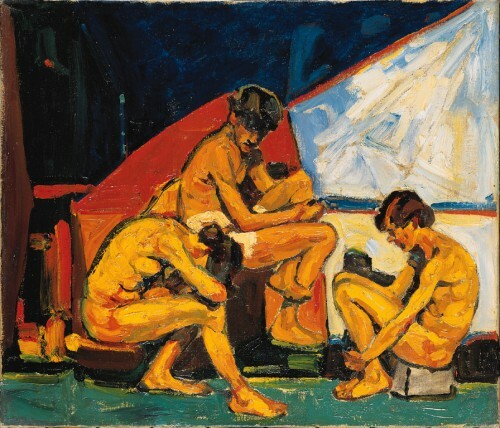 New acquisitions are presented in Berlin, but are also put on display internally in Stuttgart and Sindelfingen in temporary themed shows, where they appear in dialogue with classical holdings from the Collection and also with works from major private collections. 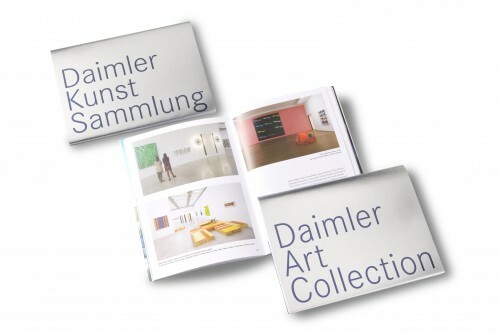 Today, the Daimler Art Collection comprises about 3,000 works by 800 international artists. 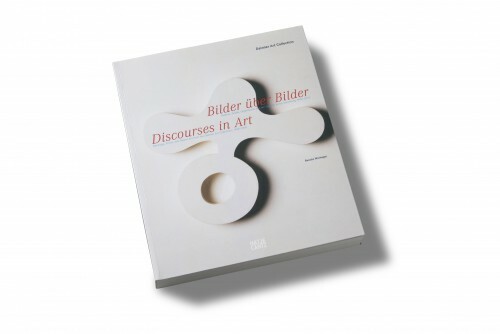 We see it as our duty to enlarge our collection, because only a lively collection that integrates and communicates the latest developments in art is perceived as an active agent in the promotion of culture. 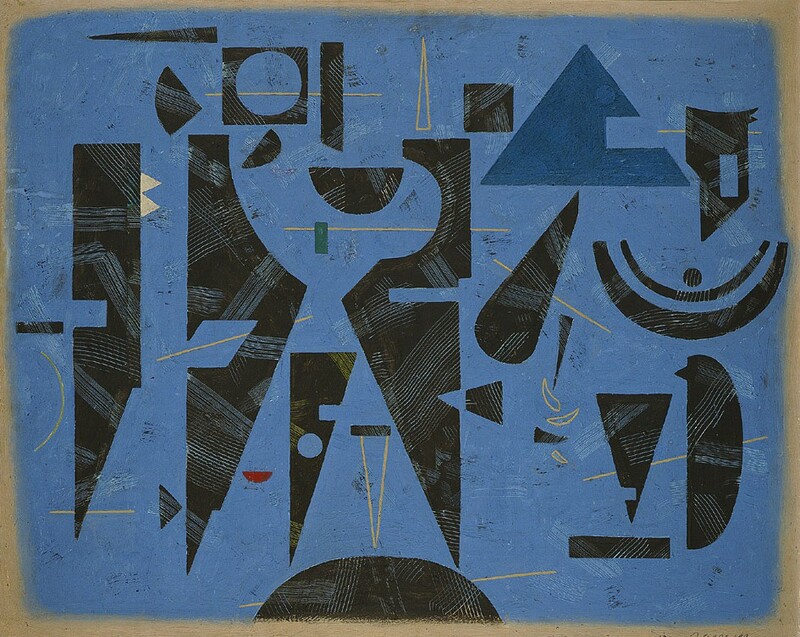 The purchasing of emerging art — especially art by artists from Europe, South Africa, India and South America or China —contributes to a conscientious policy of support, and is part of the company’s Corporate Social Responsibility. 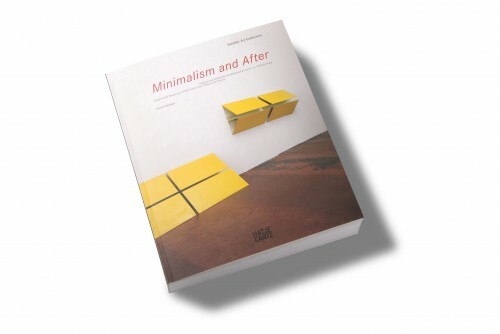 The integration of young art brings current trends in aesthetics, design, lifestyle, and the formation of values into the company as topics for discussion.